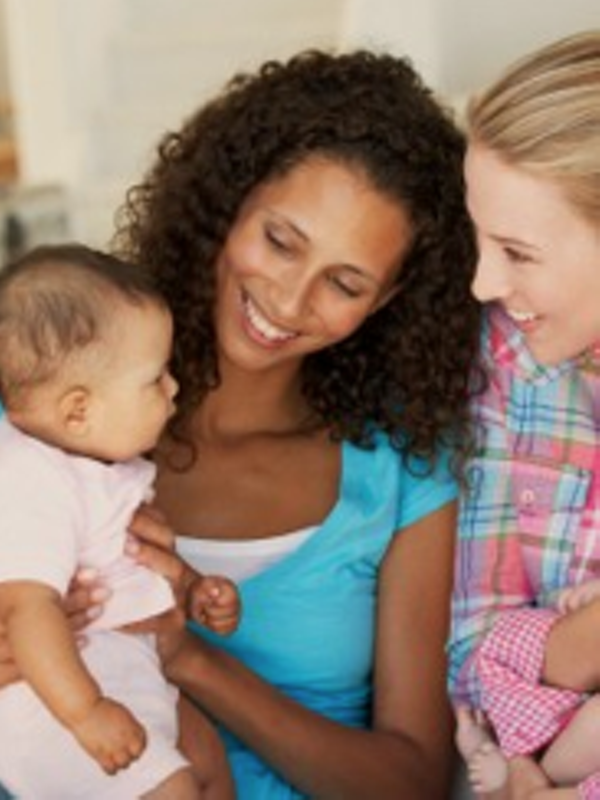 This group is for mamas looking to meet other mamas and babies (ages 0-8 months) for friendship, answers about your new baby, and socialization. (Siblings are welcome.) We have a different weekly discussion topic with Q & A.